We have photos and bios of all of our employees. You can be sure it's us who arrive. Our skilled electricians provide superior service with satisfaction guaranteed. We offer convenient service tailored to your schedule. We are located in Indianapolis, Indiana in the southeast corner of Marion County. We service all of Greater Central Indiana and are open to providing service outside of the region on a case by case basis. 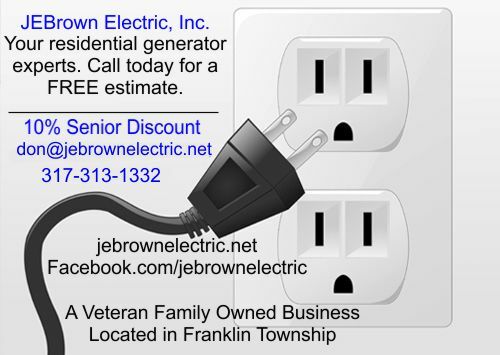 JE Brown Electric, Inc. is a veteran owned and operated business located in Indianapolis, Indiana. We are licensed, bonded and insured for your 24-hour emergency electrical needs. We have over 55 years of expertise and provide free and very competitive estimates, tailored to your needs. 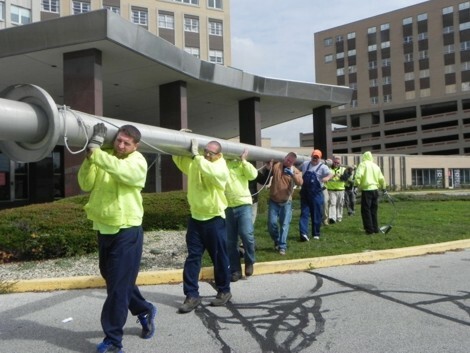 Employees of JE Brown are tested and certified with one holding an Indiana Master Electrician License. You can depend on JE Brown Electric and their professionals. Call Don Brown at 317-313-1332 to schedule a service call today. Our company services all of Greater Central Indiana and is open to providing service outside of the region on a case by case basis. We offer a 10% discount to all military veterans and seniors. 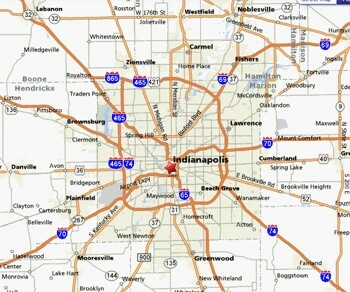 We are located in Beech Grove, Indiana – a suburb to the Southeast of Indianapolis. Our company services all of Indiana and is open to providing service outside of the region on a case by case basis.